We have new neighbors in Berkeley. 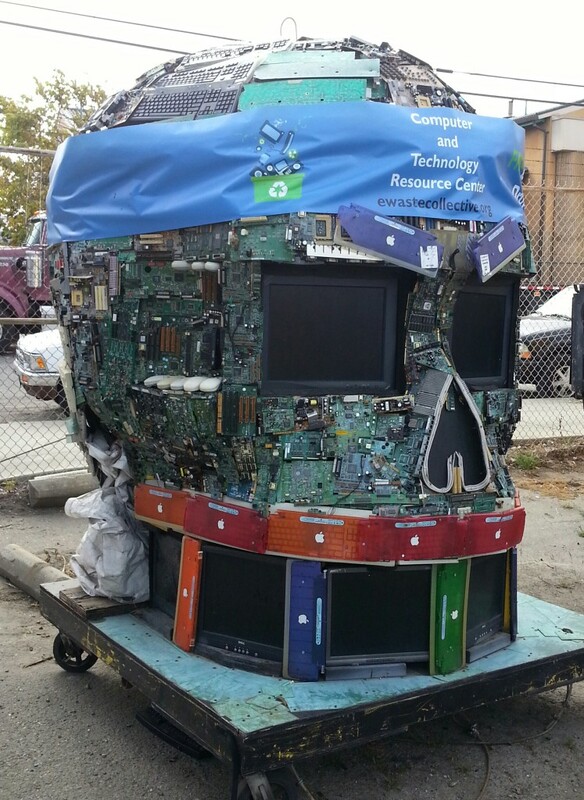 A “for profit” e-waste collector moved in right across Page St. from us. If you wish to receive a tax-deductible receipt, you need to recycle with us! 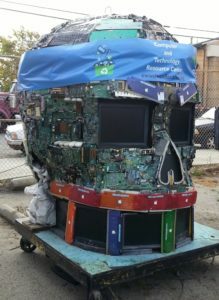 When in doubt, look for the skull made out of computer parts!